We love books in our family. I come from a long line of readers, I think you can call it a family trait! 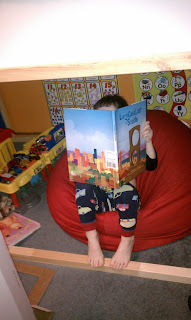 We love living in the Seattle area and when we got these books about Seattle we were ecstatic! Larry gets Lost in Seattle and Seattle ABC are written by John Skewes and Robert Schwartz both live in Washington, John in Seattle and Robert in Edmonds. Sasquatch Books publishes the Larry gets Lost books and Larry also gets lost in other cities too. Larry Gets Lost in Seattle is about Pete and his dog Larry. They take a trip to Seattle, they start by taking the Washington state ferry, get into Seattle and hit every landmark on the way. There are so many great things to see like the Pike Place Market (where they famously throw fish), the Space Needle, the Seattle Art Museum and much more! While looking for Pete, Larry enjoys all of the great scenery Seattle has to offer and the book gives you little tidbits for each landmark. A fun read for sure! Seattle ABC is another great book about the great city of Seattle. Again Larry and Pete are cruising around the city this time looking for all of the letters in the alphabet while exploring at the same time. They go from the Seattle Aquarium for A to the Woodland Park Zoo for Z and see the Orcas, Houseboats and Monorail on the way. 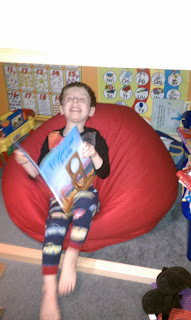 These books were great not only for the stories but were also a learning tool for my 4 year old. It taught him about this great city we live in. I also got a kick out of knowing that this was "our" city they were talking about. We go to Seattle quite often and forget about all of the history it has to offer. We tend to forget that Seattle has been a round for such and long time and really does have a lot to offer. My son was so excited when we took a recent trip to the Pike Place Market and he knew that Larry (the dog) had also been there! Seattle ABC and Larry Gets Lost in Seattle are great books and I would definitely recommend them to anyone. Even if you don't live in Seattle you would enjoy reading these books to your children, it give them the knowledge of other cities out there in the world and knowledge is power! 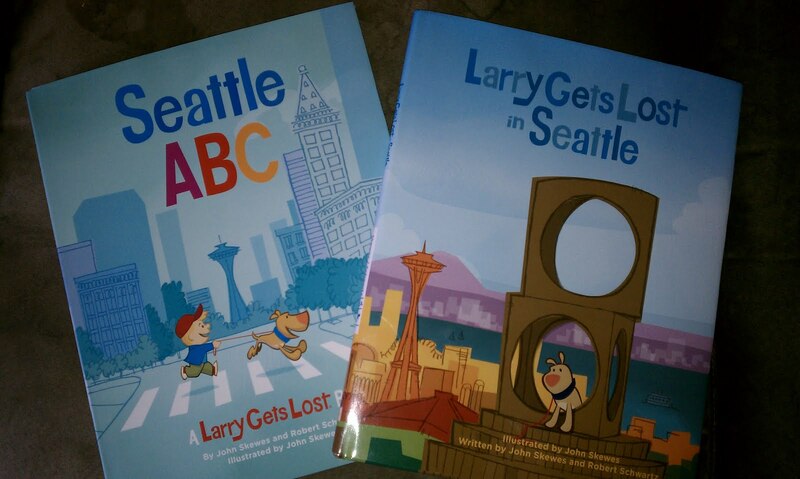 For our Moms Leaving the Workforce event Sasquatch Books has generously offered one of our lucky readers the chance to win a copy of Larry Gets Lost in Seattle and Seattle ABC Book. *Limited to US residents; 18 years old and above. Giveaway starts March 19 , 2011 and ends on April 2, 2011 at midnight PST. Winner will be emailed and has 48 hours to respond before another winner is selected. I was not paid for this giveaway or post. I was provided the books pictured in this review for free. I'd love to get Day Hike! : Olympic Peninsula, 2nd Edition. I live around here and have yet to see everything! Like Sasquatch Books on FB. I would love to have Book Crush and the journal that you can get to go with it for my daughter. Entered ALEX Toys-App Launch 2. Facebook fan ~ Lisa R. P.
I like Danger, Yard Dog Cat - pb.